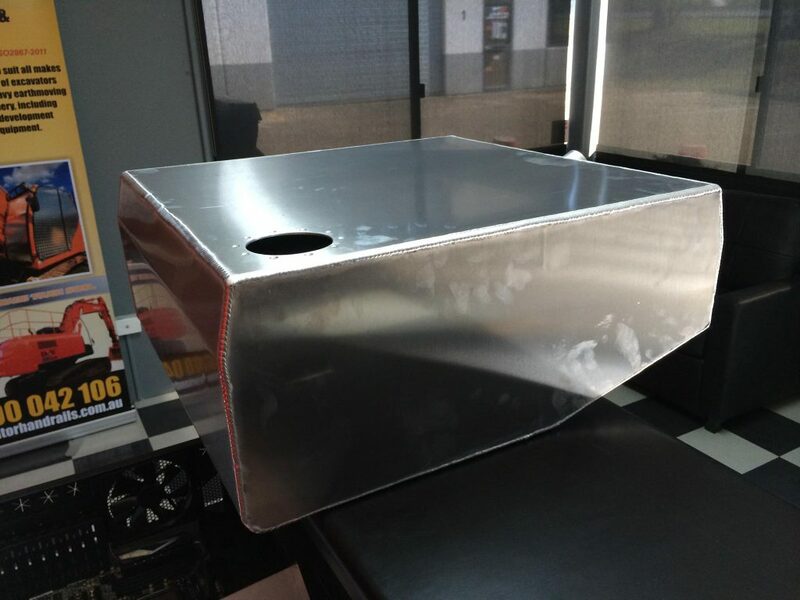 Stealth Welding Industries are leaders in the fabrication and supply of custom fuel tanks. 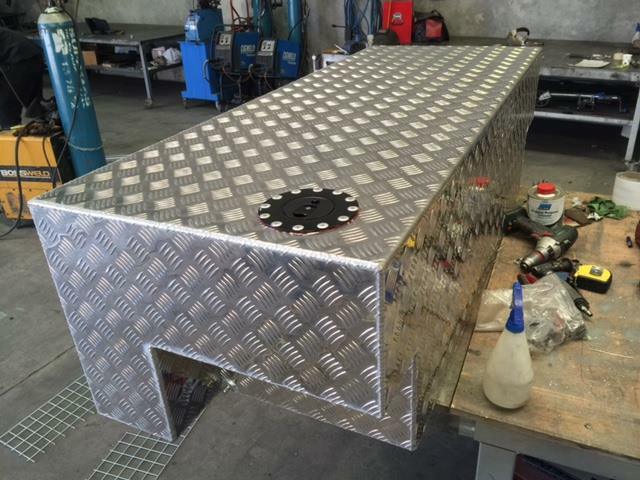 Specialising in automotive, heavy vehicle, marine and stationery engine fuel tank solutions. 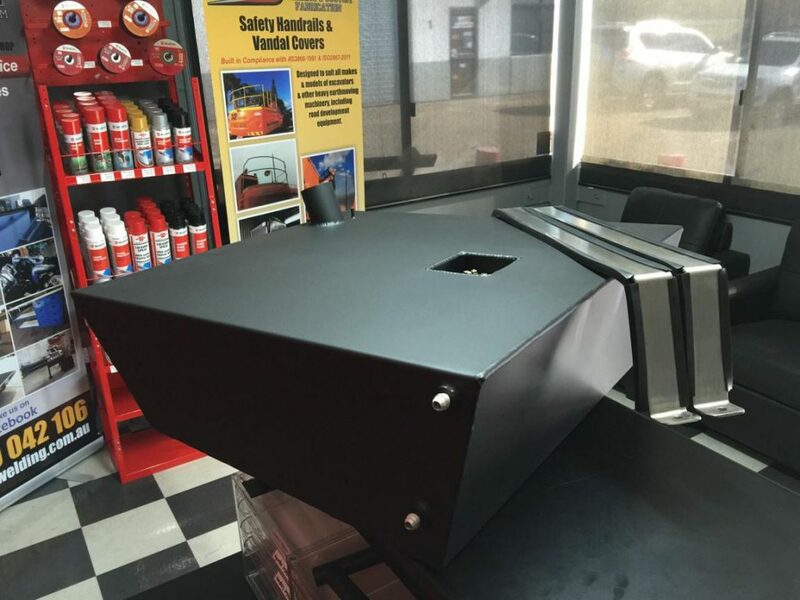 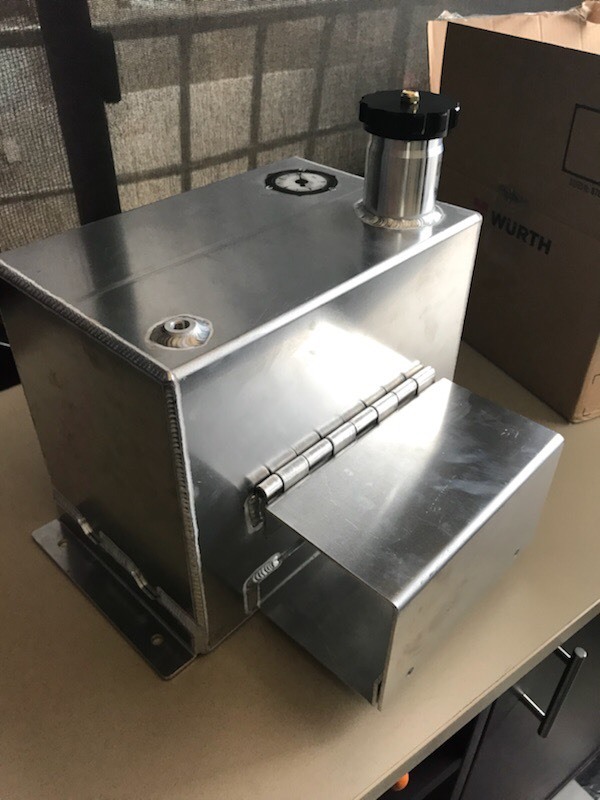 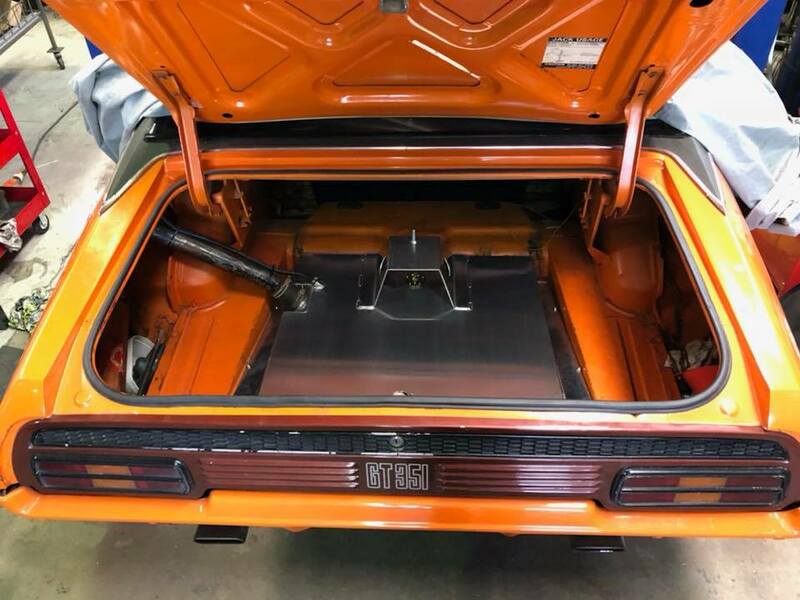 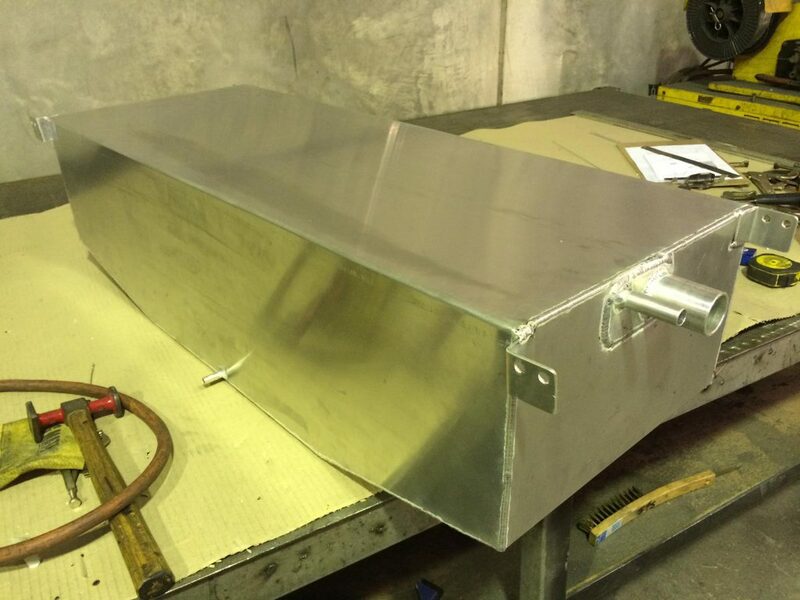 We can provide quality products to replace existing fuel tanks or design and fabricate custom fuel tanks from scratch in a variety of materials and finishes, all built in compliance with Australia Standards. 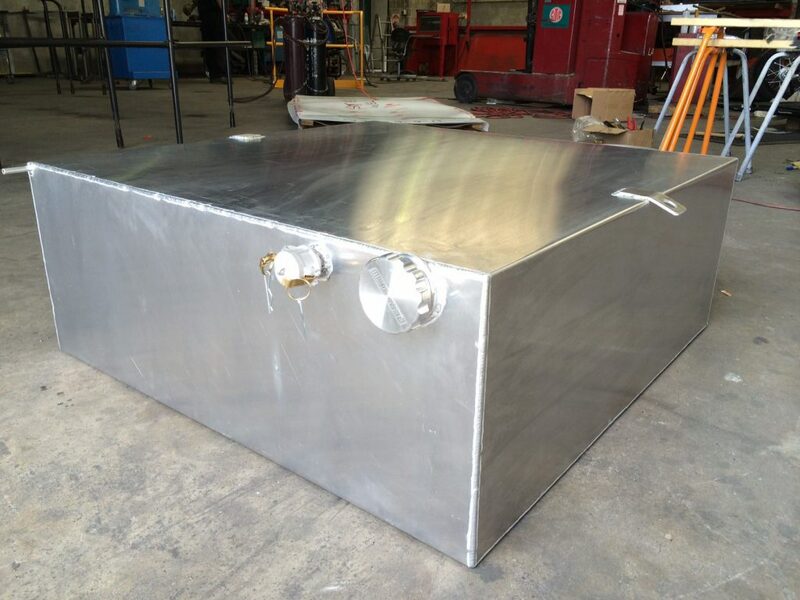 Whether you require a one off to replace your existing fuel tank or you need to place a large order for a variety of tanks, we have the expertise and capabilities to assist you.